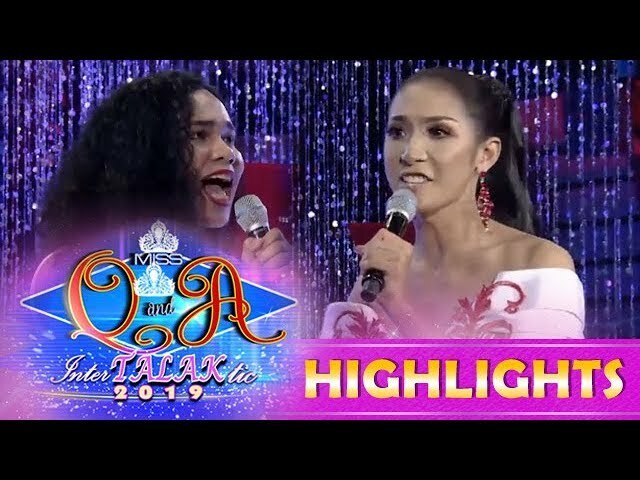 It's Showtime Miss Q & A: Brenda Mage enters Miss Q & A InterTALAKtic 2019 semifinals! 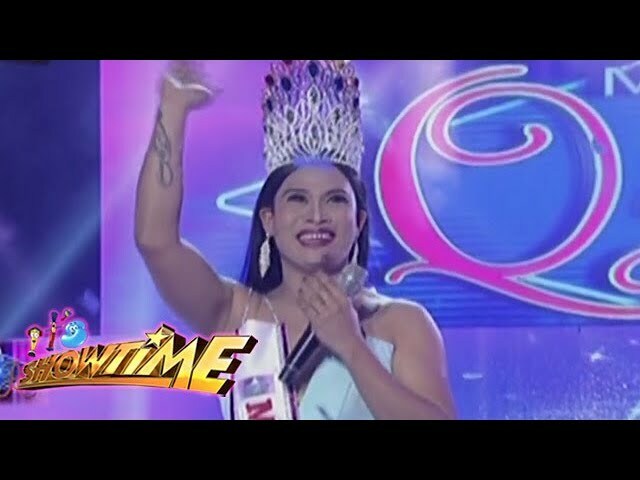 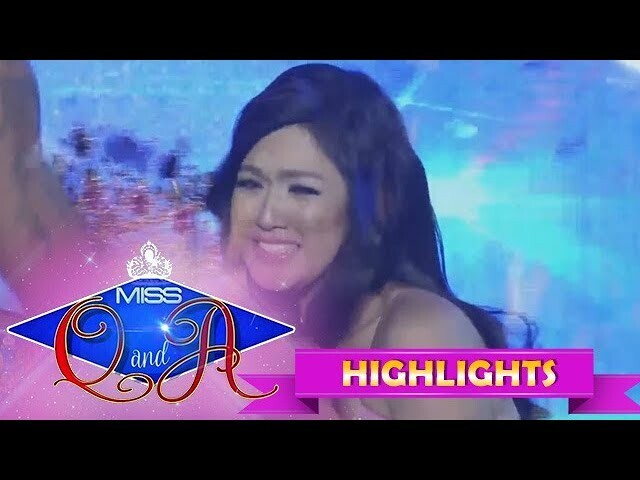 It's Showtime Miss Q & A: Tonette Estrada, enters Miss Q & A semifinals! 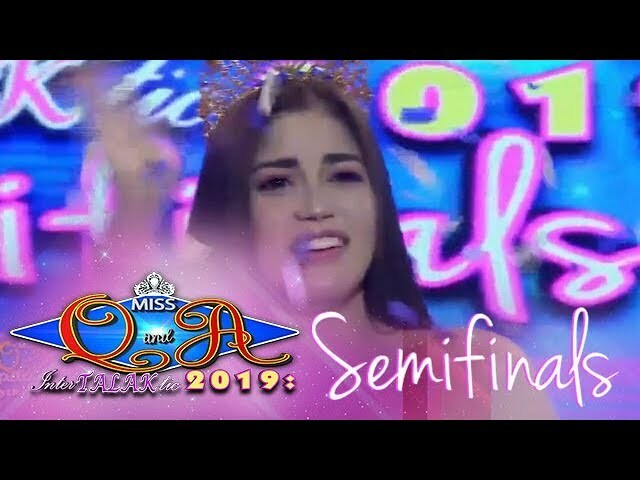 It's Showtime Miss Q & A: Mitch wins and advances to the grand-finals! 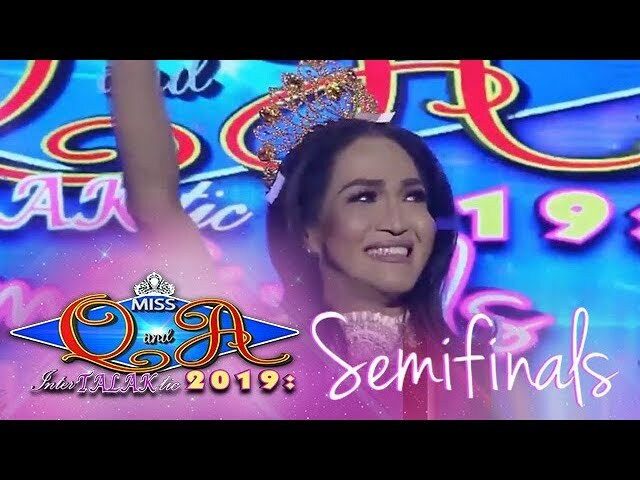 It's Showtime Miss Q & A: Bryce Montilla enters Miss Q & A semifinals!